These look incredible! 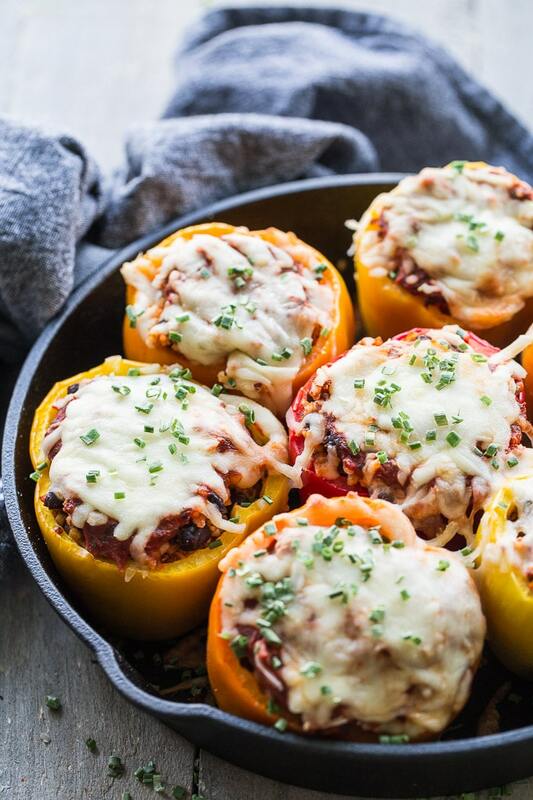 I just love stuffed peppers!! Thanks Lisa! I’ve been enjoying them a lot lately! 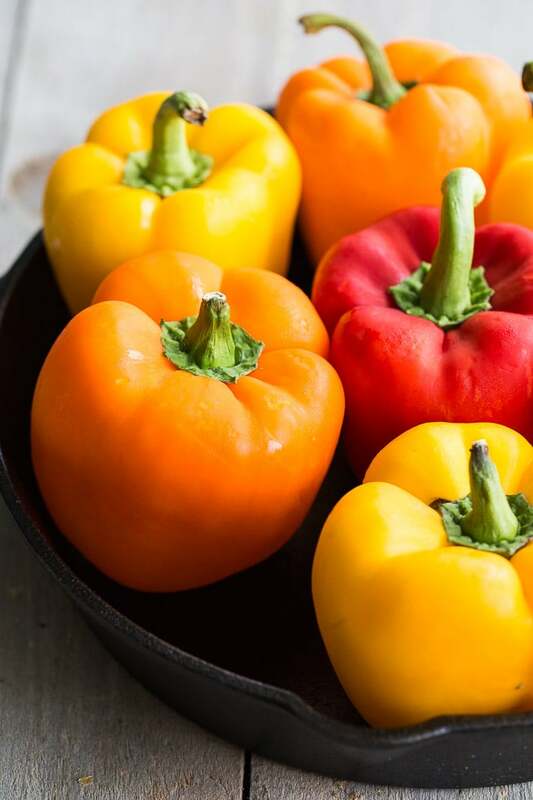 I love stuffed peppers, but they don’t love me back. I have horrible acid reflux and peppers are a nightmare. But I still make them all the time, I just dig out the filling and give tender pepper to my mom or whoever else wants it. These look amazing! I can relate. There are foods that I love that don’t love me back. Sounds like you have a good system worked out to at least enjoy the filling! Thanks Ashika! Hope you find a reason to try them! Leanne, these look AWESOME! I haven’t made stuffed peppers in forever, but they used to be one of my favorite dinners. 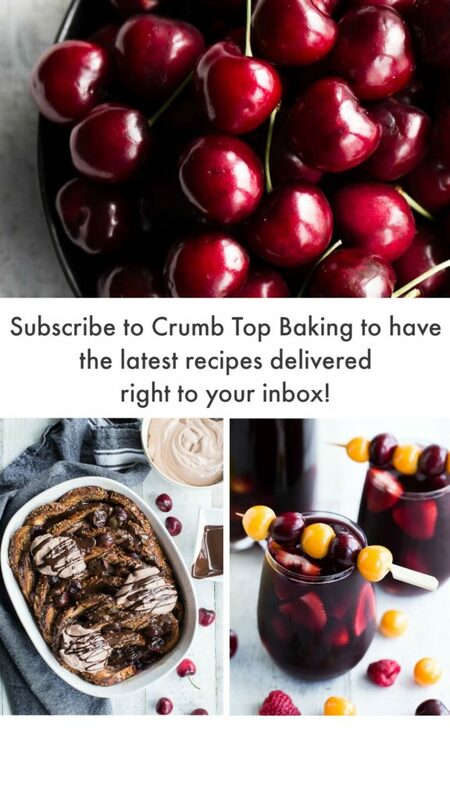 I love that you can make these ahead! You’re going to turn me into a meal-prepper for sure :). Have a great week, my friend! 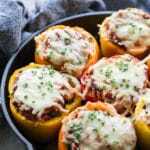 Love stuffed peppers, but haven’t had in a little while. Love how hearty these are! They must be quite filling with the beans and quinoa blend. And make ahead? Perfect for busy weekdays and much needed, especially this time of year 🙂 Happy Monday to ya! Thanks Dawn! They are super filling! I made a batch on the weekend for my lunches during the week! One was perfect with a little side salad! 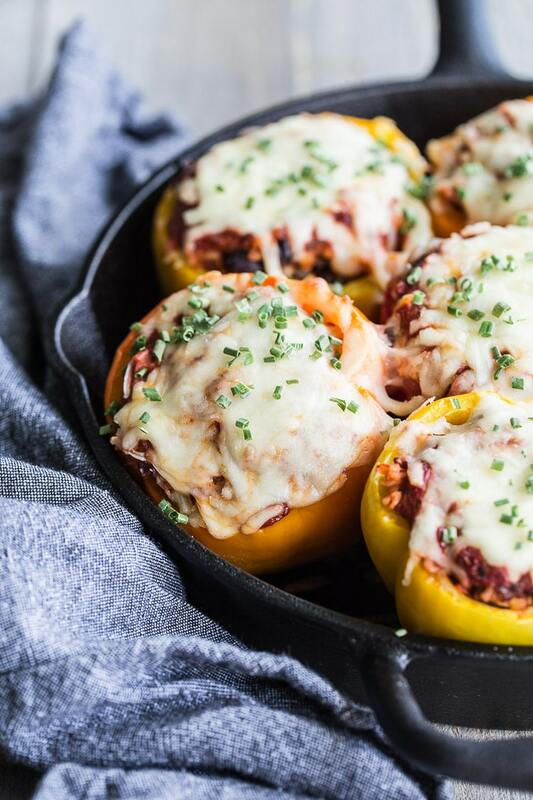 I am a huge fan of stuffed peppers, as is my family….I’ll be adding this to my repertoire! Thank you! Thanks Annie! I hope you and your family like them! I absolutely love stuffed peppers but don’t make them enough because my family isn’t really on board. That’s ok because I’ll eat them every day for lunch! I’m printing out this recipe to try this week! Thanks Marcie! I hope you get a chance to try them! My hubby doesn’t really eat them, so I prep a batch and eat them for my lunches during the week! 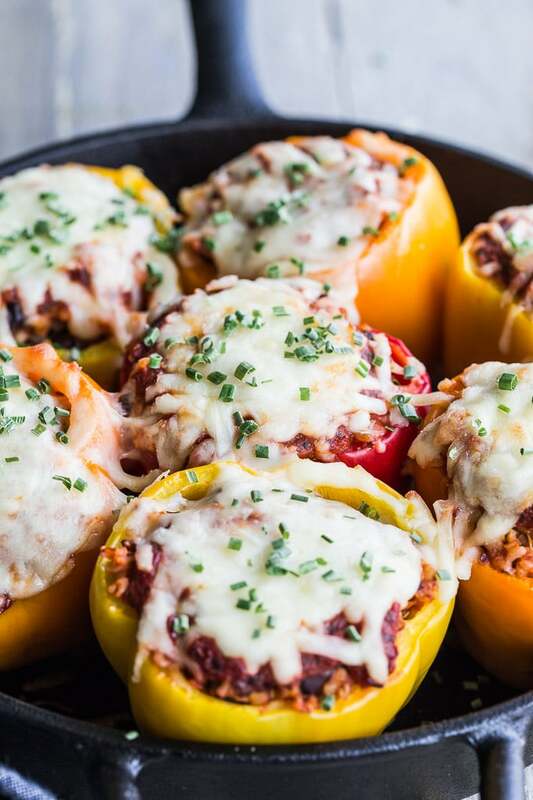 Absolutely love stuffed peppers. They look amazing!!! Thanks Sheenam! Appreciate you stopping by! Stuffed peppers will always remind me of my Gram Leanne! Loving this vegetarian version! Pinned! Thanks for pinning Mary Ann! I’m loving the veggie version too! 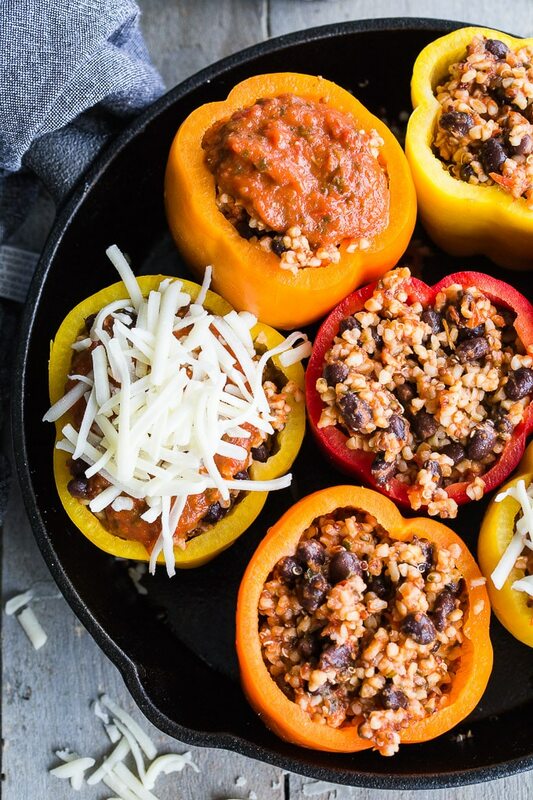 Stuffed peppers with quinoa and bulgar sound amazing! A great marinara works with so many dishes. Sounds so wonderful. Pinning! Thanks so much Kim! Yes, can’t beat a good marinara! So versatile! I’ve definitely got to try this one, Leanne! 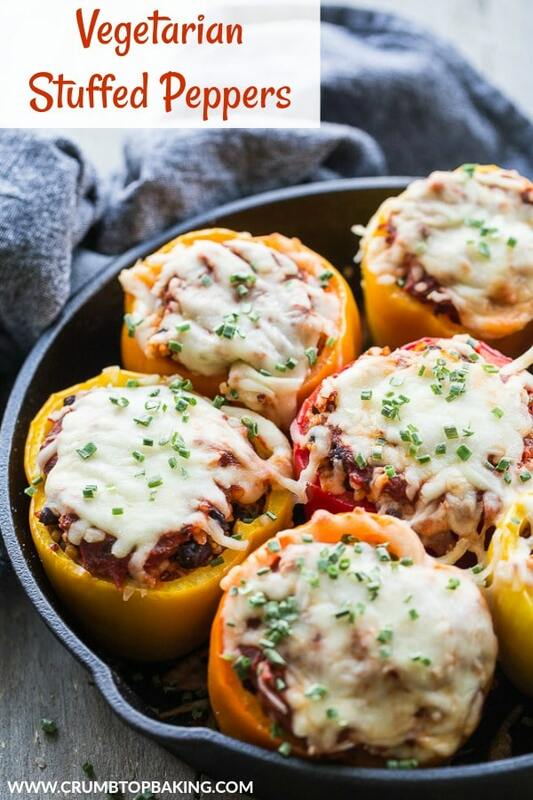 My Dad used to make stuffed peppers and they were the best! I don’t know why I haven’t tried it myself! Loving that you used bulgur 🙂 Yum! Thanks Katherine! I hope you like them! I don’t know why I waited so long to start making stuffed peppers! So easy and filling!